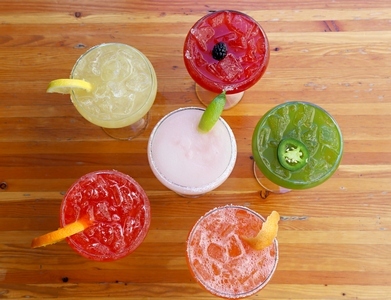 Since opening its first location in 2013, Modern Margarita has exploded onto the culinary scene in Arizona. 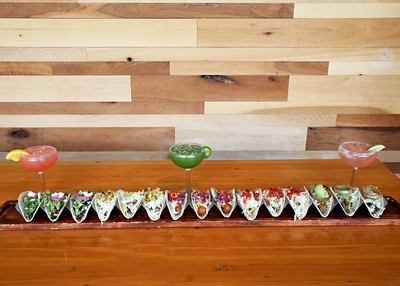 The urban taco and tequila bar is already earning top honors for its savory street tacos, unique approach to margaritas, and unmatched guest experience. This is reflected through its multiple awards earned from Phoenix New Times and at the Arizona Taco Festival and Phoenix Tequila Festival. Recently named an Open Table Diner’s Choice Winner, Modern Margarita boasts fresh, seasonal ingredients across its entire menu – including its signature margarita creations. The eye-popping décor is as playful as its menu, bursting with bright colors and always providing a lively atmosphere. 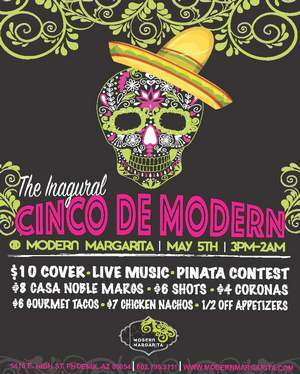 This summer, Modern Margarita will open a second location, in Chandler, as a sister location to the High Street location in Northeast Phoenix. For more information, visit modernmargaritas.com. ← Previous Previous post: Veg Out With Vegetarian and Vegan Options at SOL Cocina!